Our media team won a landmark case for a husband and wife against Channel 5 for the TV programme Can’t Pay We’ll Take It Away, which went to a full Trial in the High Court in February 2018. The couple were awarded damages and costs of £20,000. Channel 5, who broadcasts the observational documentary series, were sued for invasion of privacy by our clients Shakir Ali and Shahida Aslam, a married couple. On 2nd April 2015, our clients were filmed being lawfully evicted from the inside of their home by two High Court Enforcement Officers. The eviction was filmed by the production company’s main camera as well as by body cameras worn by the HCEOs. Selected segments of the recorded footage were then broadcast by Channel 5’s programme Can’t Pay We’ll take it Away (CPWTIA). The broadcast included footage of the Claimants bedroom, as well as footage of Mr Ali being woken up by the HCEOs in his night clothes whilst still drowsy from sleep and with a broken foot. Mr Ali suffers from a heart condition and understandably found the incident distressing. Their children were bullied in school as a result of the broadcast. The Judge presiding over the case, Justice Arnold, held that our clients did have a reasonable expectation of privacy outweighing the right of the TV company to freedom of expression. He held that, whilst the programme itself contributed to a debate of general interest, this did not justify the extensive inclusion of such intrusive footage of the claimant’s private lives. Justice Arnold also noted in his judgment that in this broadcast of Can’t Pay We’ll Take It Away: “The focus of the Programme was not upon matters of public interest, but upon the drama of the conflict between Omar Ahmed and the Claimants, a conflict which had been encouraged by Mr Bohill a High Court Enforcement Agent who appears on the show to make “good television”. 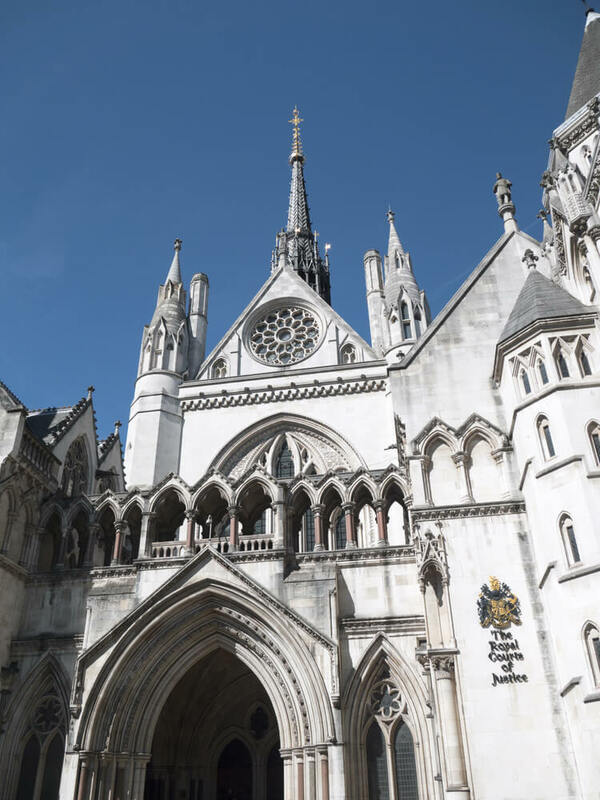 Justice Arnold held that ultimately the restriction against Channel 5’s Article 10 right to freedom of expression and information was justified in favour of protecting our clients Article 8 right to respect for one’s private life. In February 2018 we won the case at trial were our clients were awarded £20,000 in damages and costs. We have since obtained permission to Appeal in respect of damages. This case is ground-breaking in setting a precedent as to the rights and freedom of reality TV and observational documentary producers and broadcasters. This judgment will help determine the extent to which producers and broadcasters can use non-consenting footage of the general public in their TV shows, and the extent to which this can be justified by reference to the public interest. If you think you have a claim against his programme or any other fly on the wall documentary then please contact us. For further details of this please see the page Can’t Pay We’ll Take it Away Privacy Claims or contact media partner Chris Hutchings on 020 7355 6000 or email.